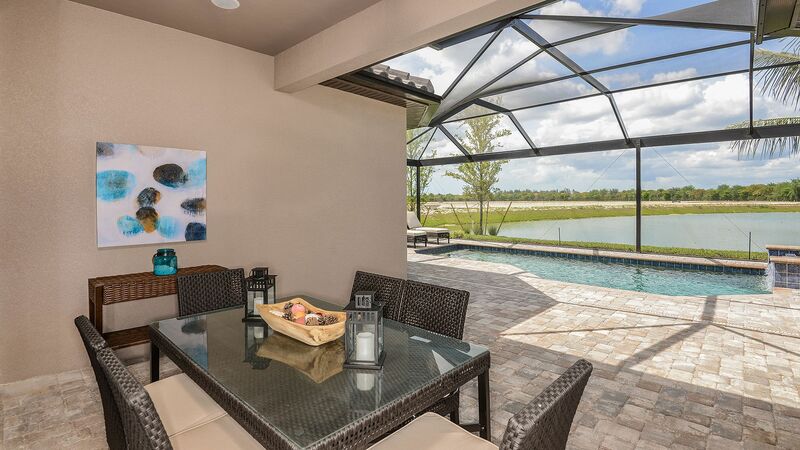 Esplanade at Hacienda Lakes is notable for its active lifestyle, resort-style amenities and intimate neighborhood setting. 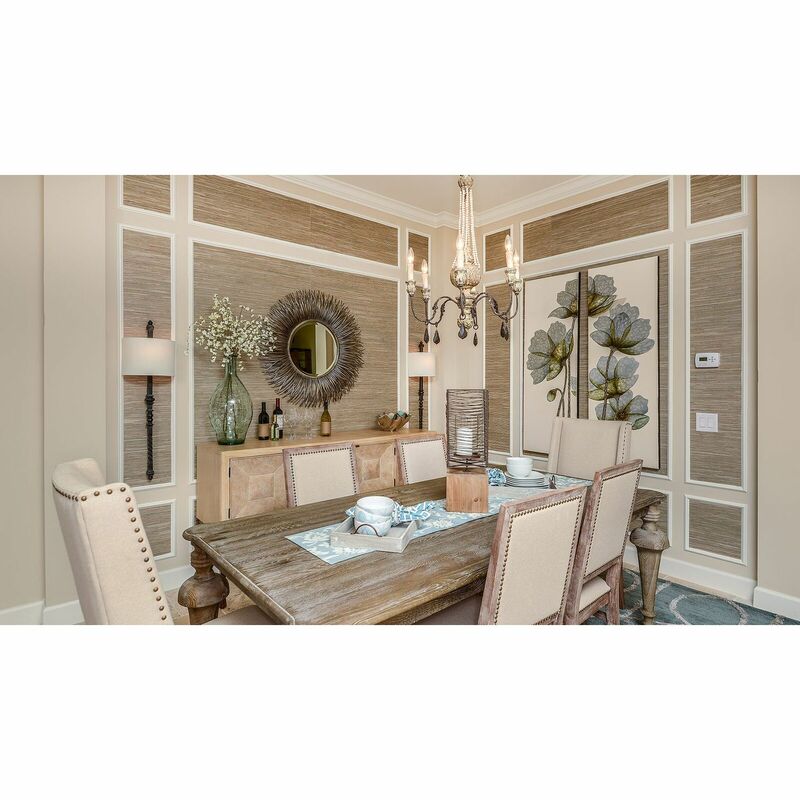 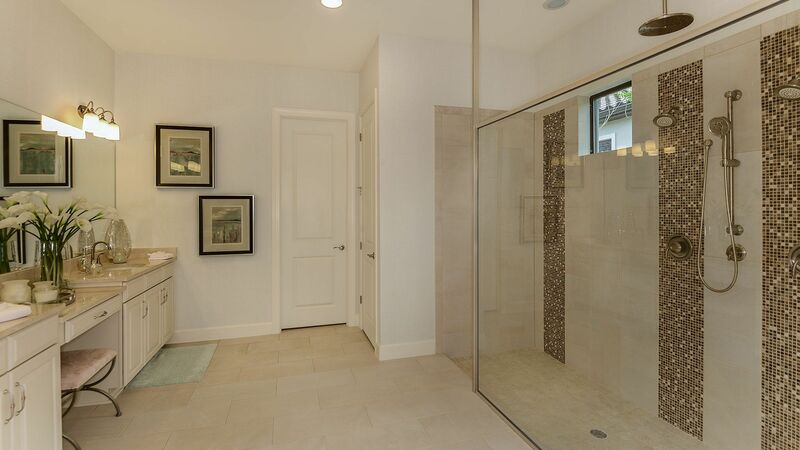 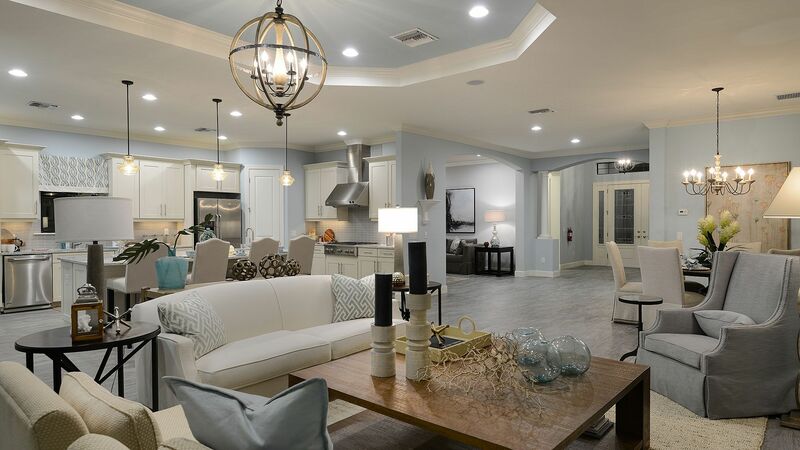 It is ideally located off Collier Boulevard in sunny Naples placing residents within close proximity of beautiful Marco Island and Gulf beaches, as well as a short drive from downtown Naples, with upscale shopping, dining and cultural attractions. 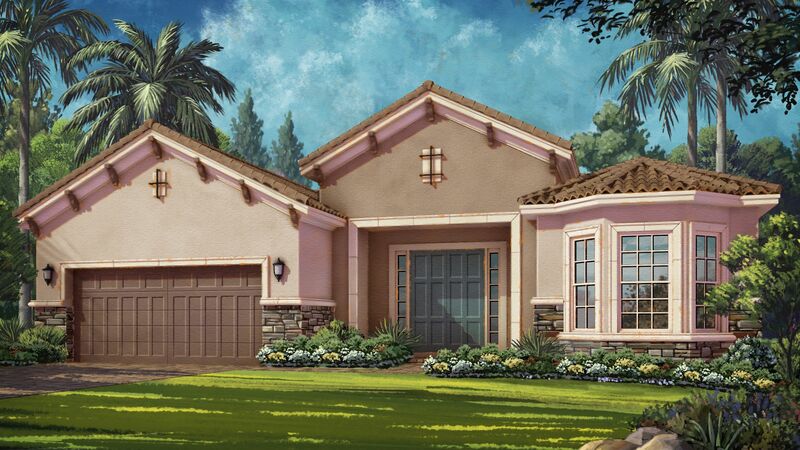 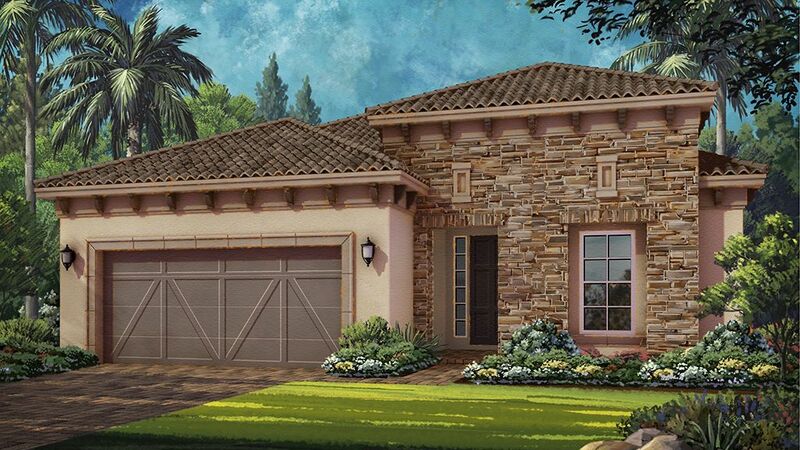 Inspired by California Tuscan architecture, the homes feature tile roofs, ornamental detailing and lush landscaping, built to Taylor Morrison's high standards of construction quality and thoughtful design. 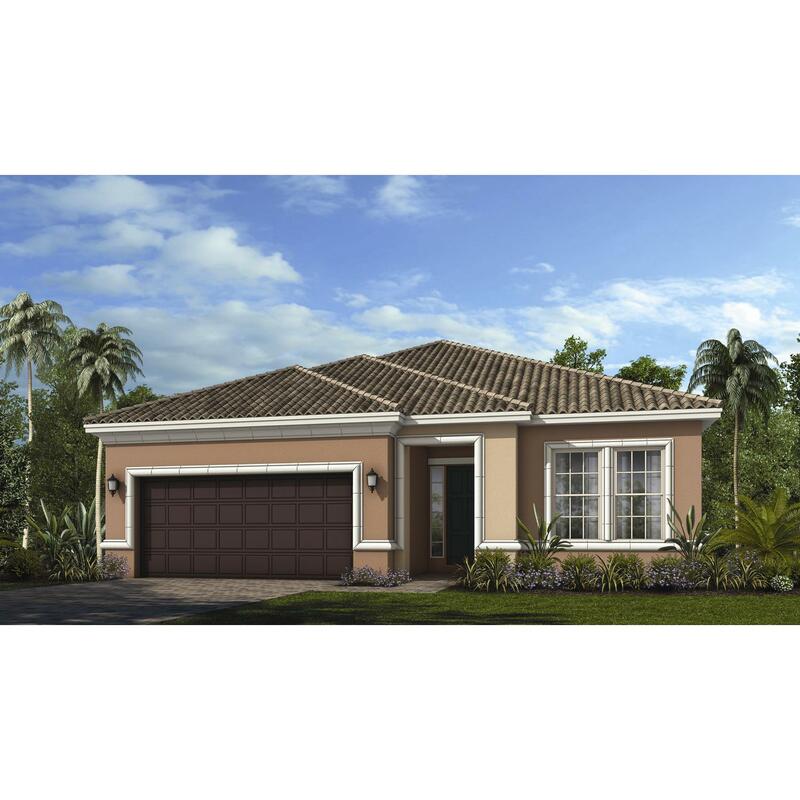 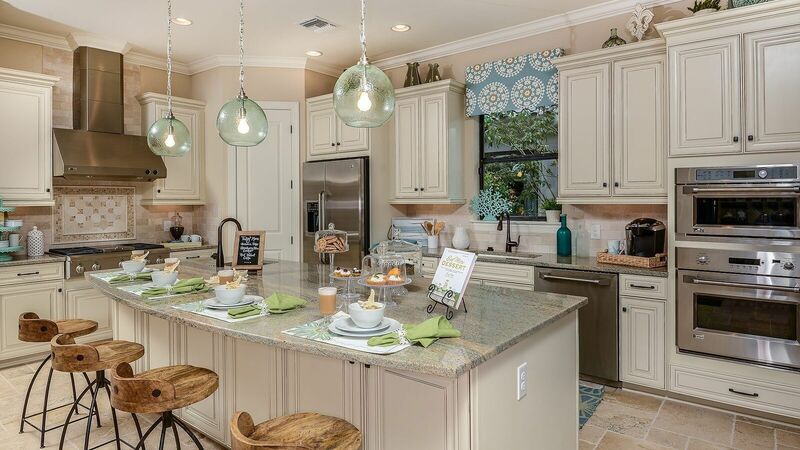 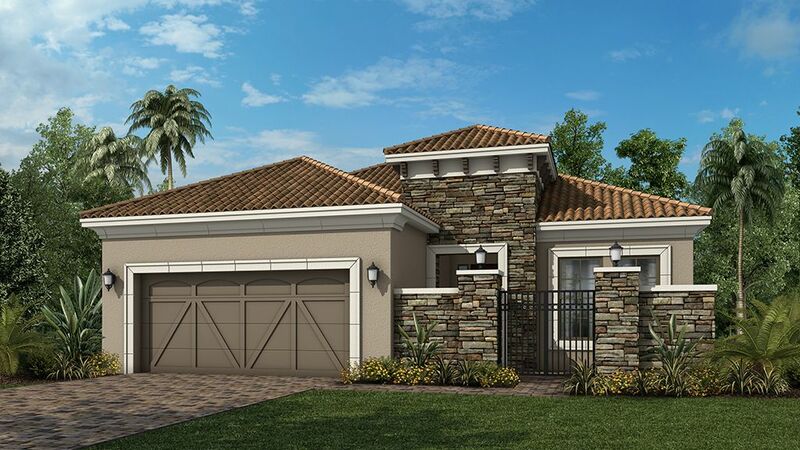 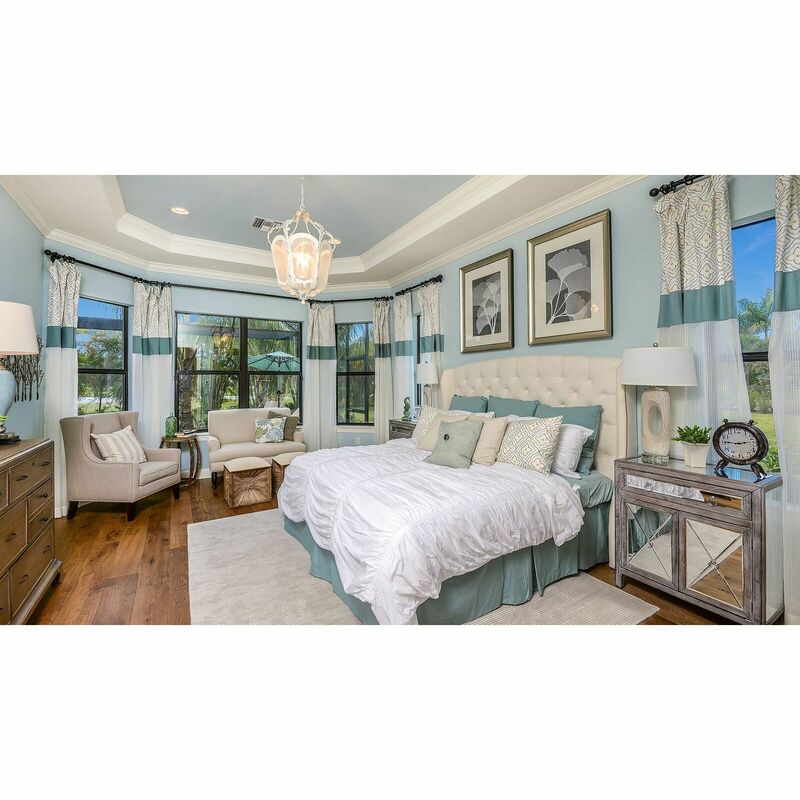 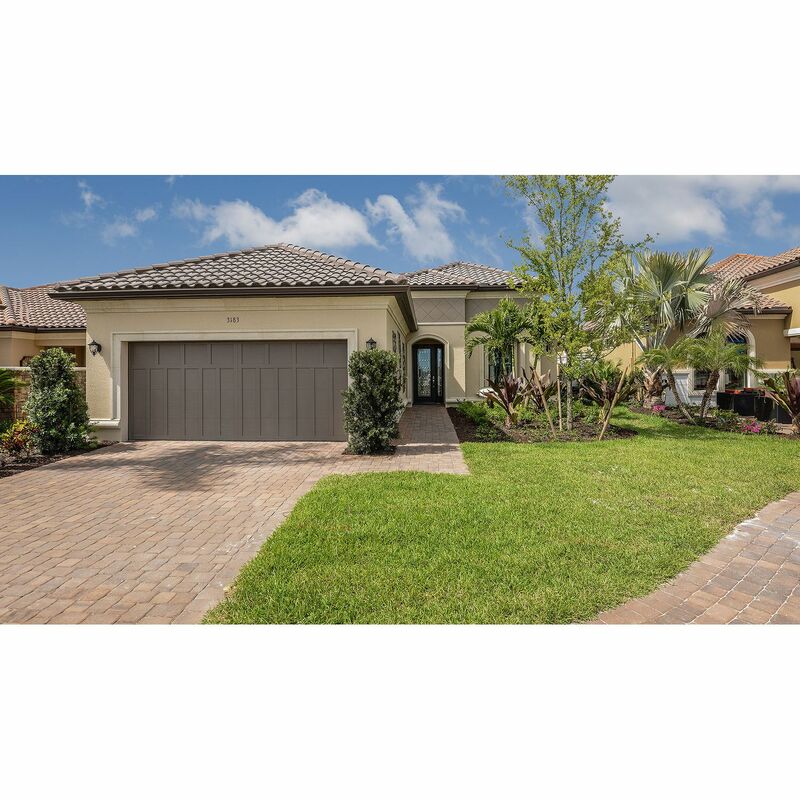 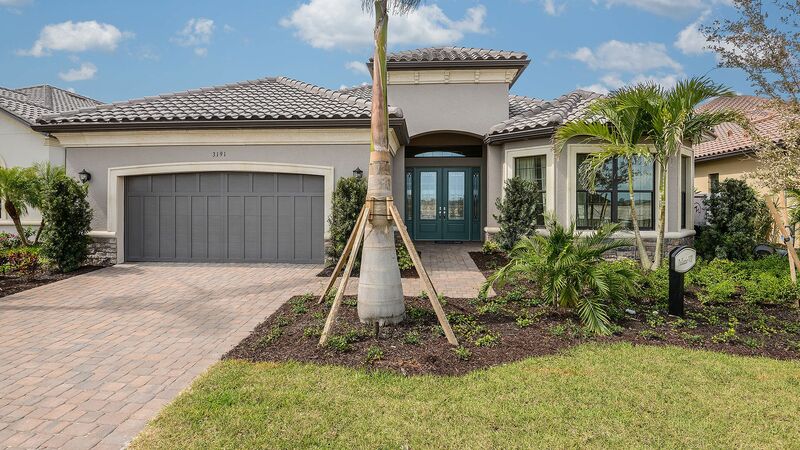 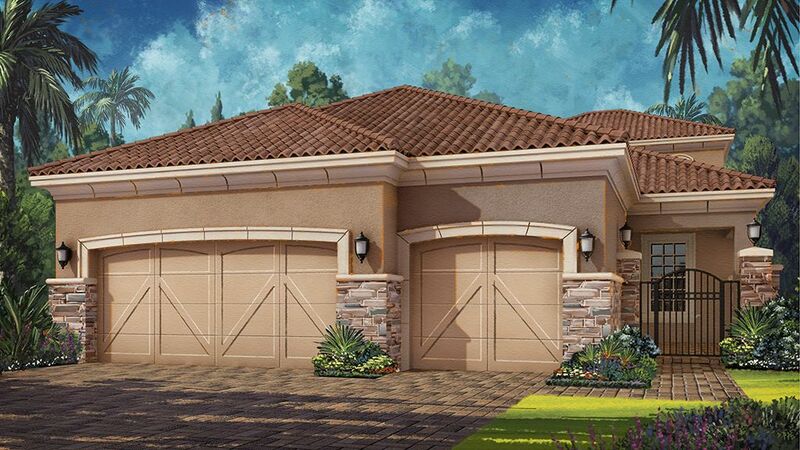 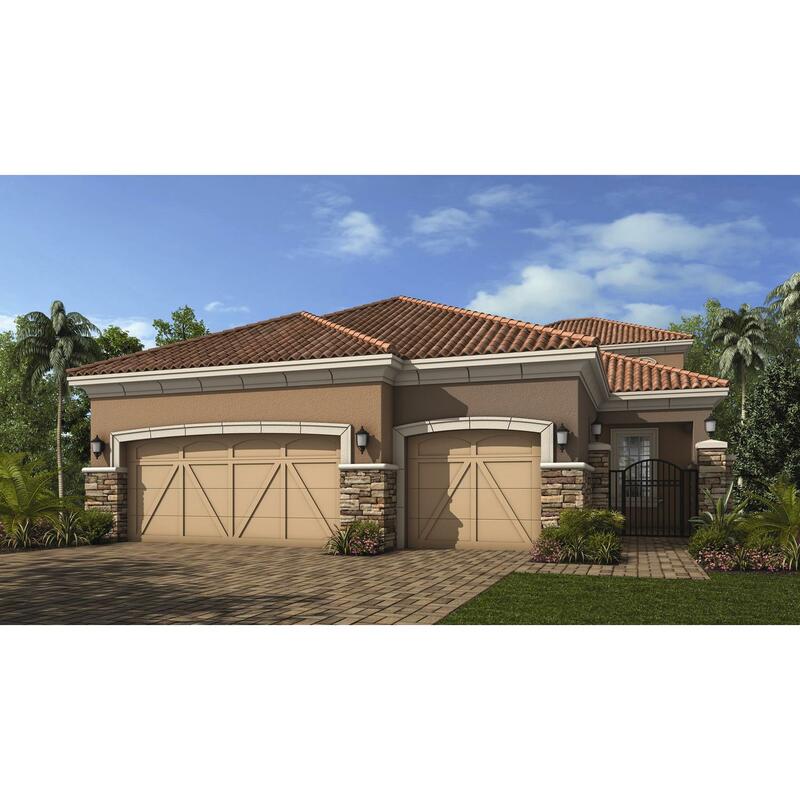 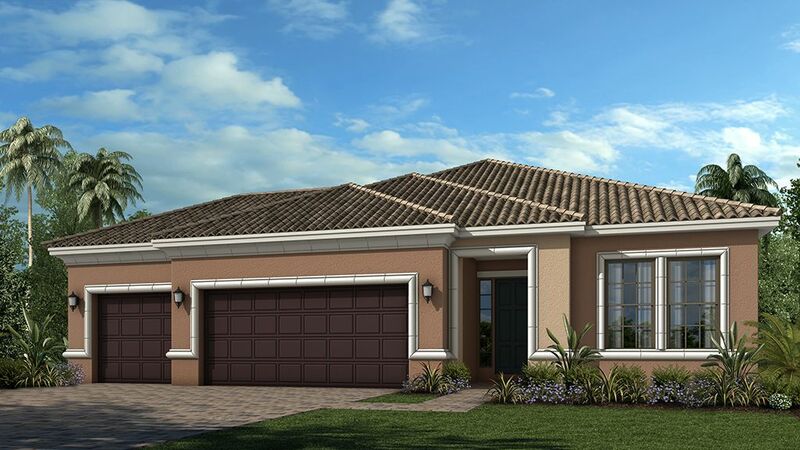 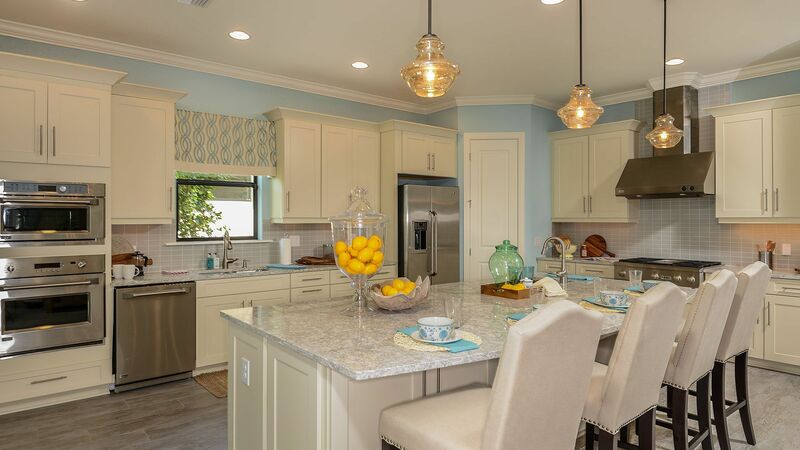 Esplanade at Hacienda Lakes features Taylor Morrison's most popular home designs, with spacious open plans featuring two to four bedrooms and two or three-car garages, all with flexible space options. 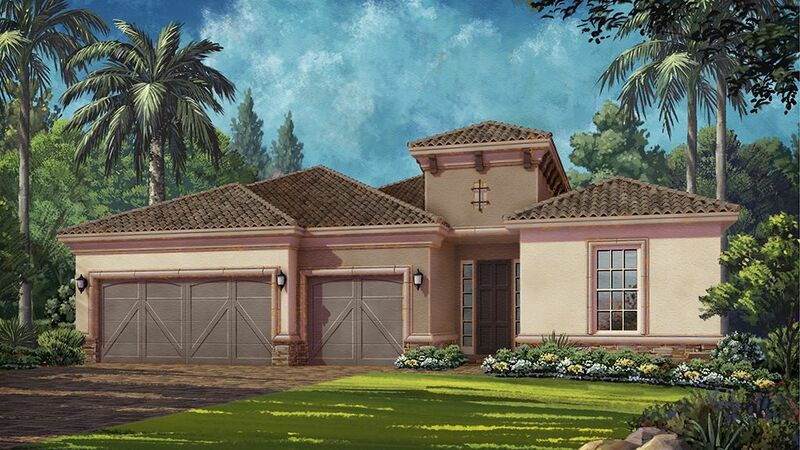 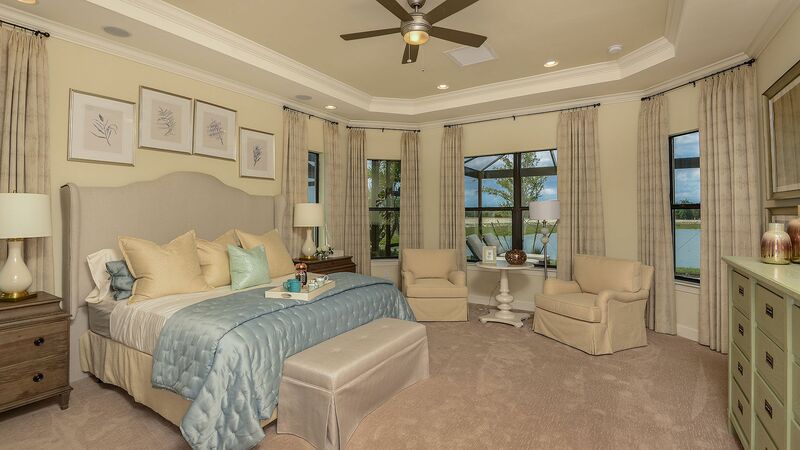 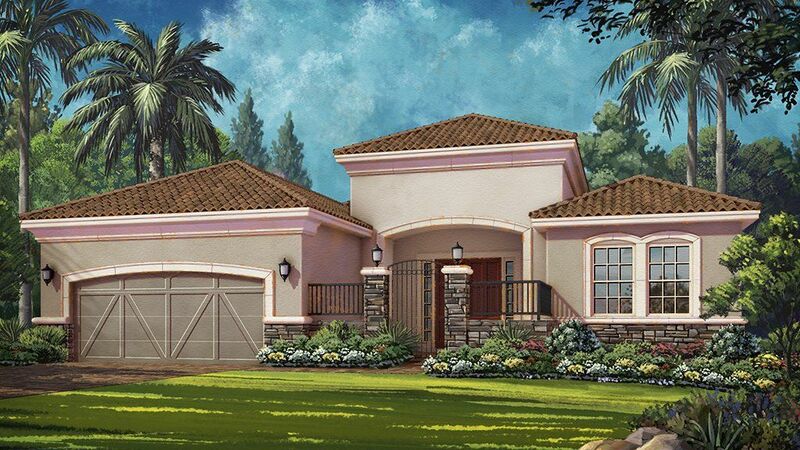 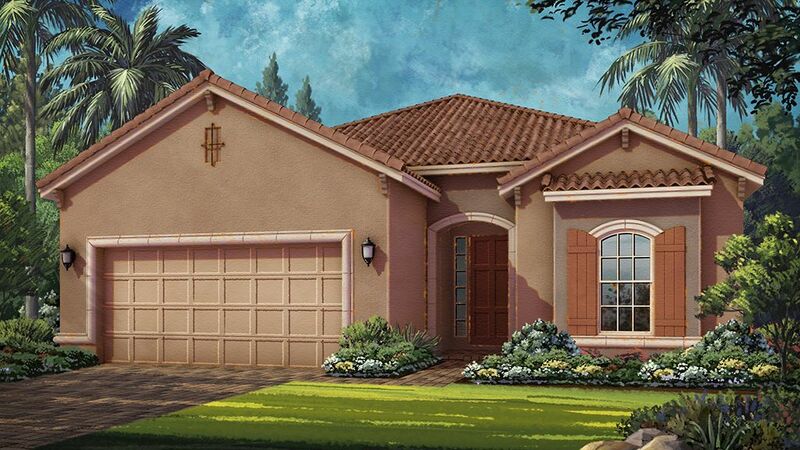 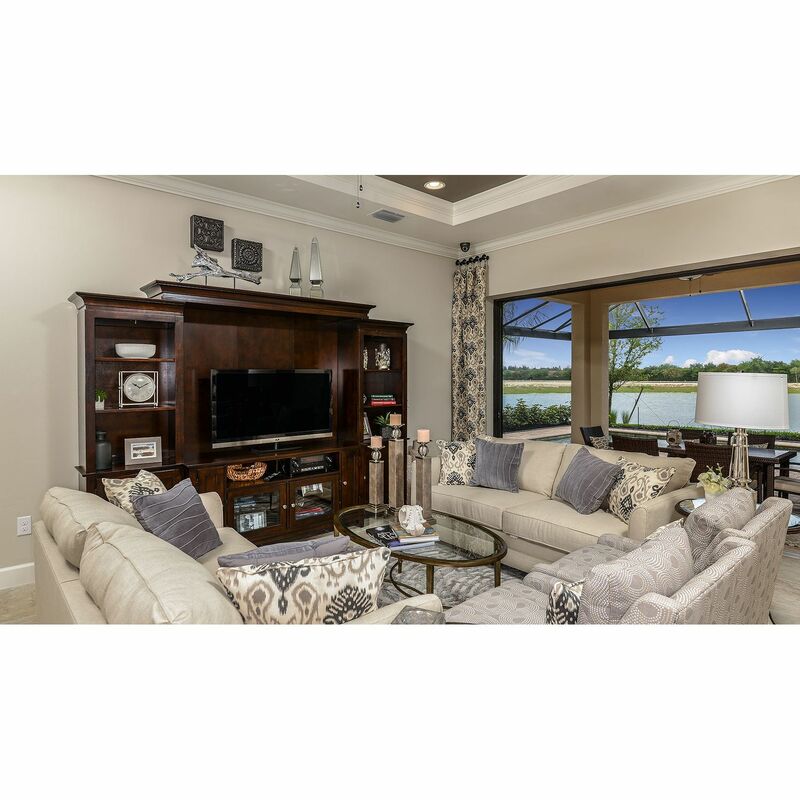 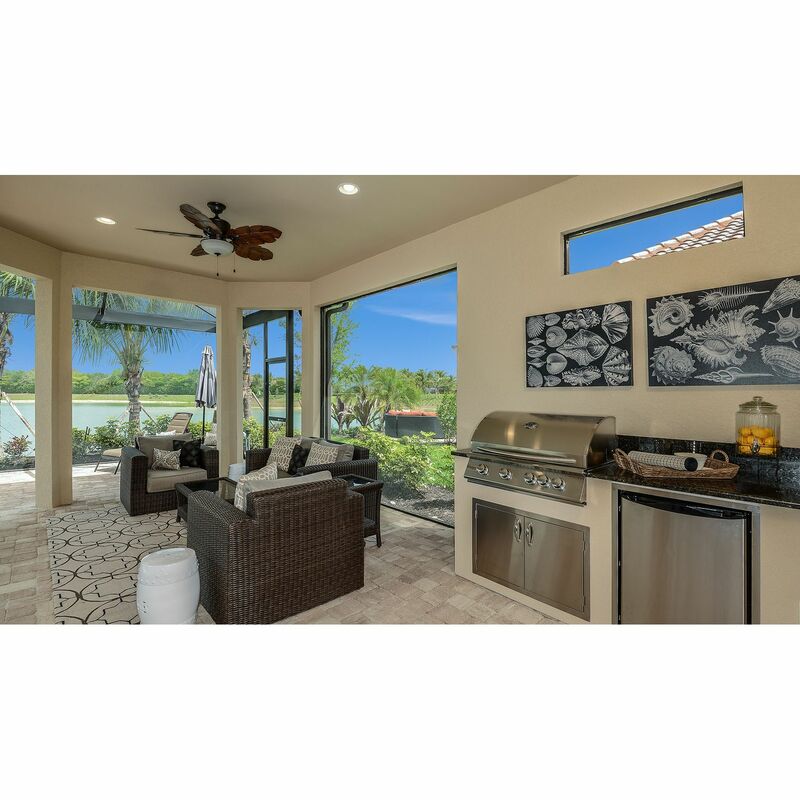 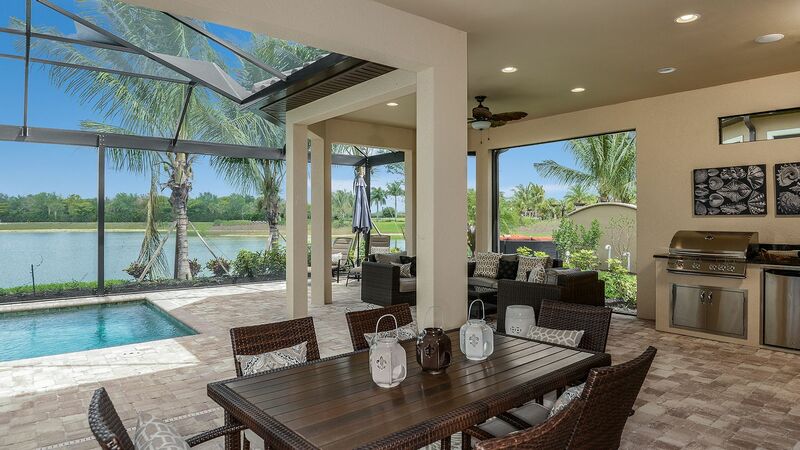 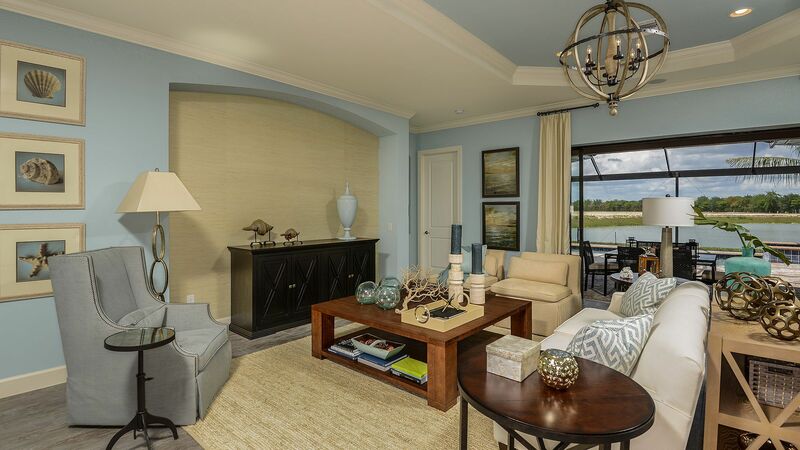 Esplanade at Hacienda Lakes will provide something for everyone in the beautiful Clubhouse, a gathering place of approximately 6, 500 square feet. 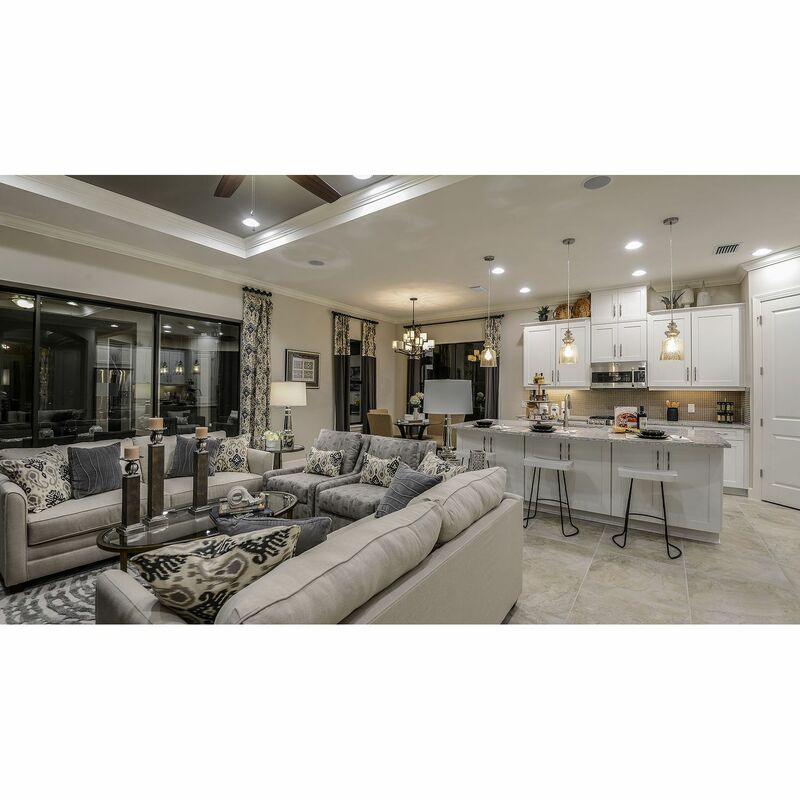 This incredible Clubhouse offers the latest designs and features fitness rooms and equipment, a movement room, gathering center, grand lobby and reception area, full service catering kitchen and a multi-purpose activities room. 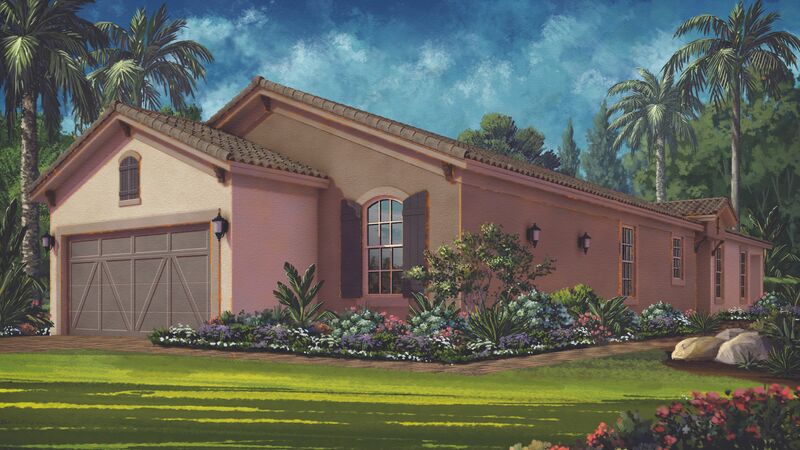 Intended to be the centerpiece of the community, the Club also holds a resort-style pool and spa, with lap lanes, resistance pool, covered lanai, cabanas and fire pit. 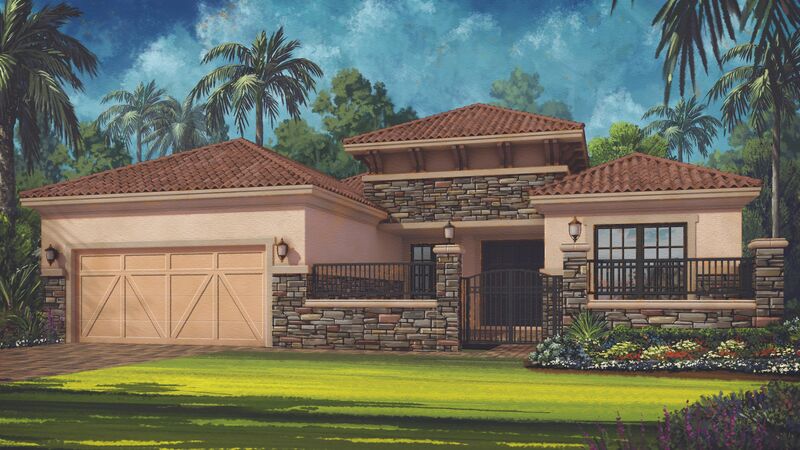 Adjacent to the Clubhouse are plans for a special events lawn. 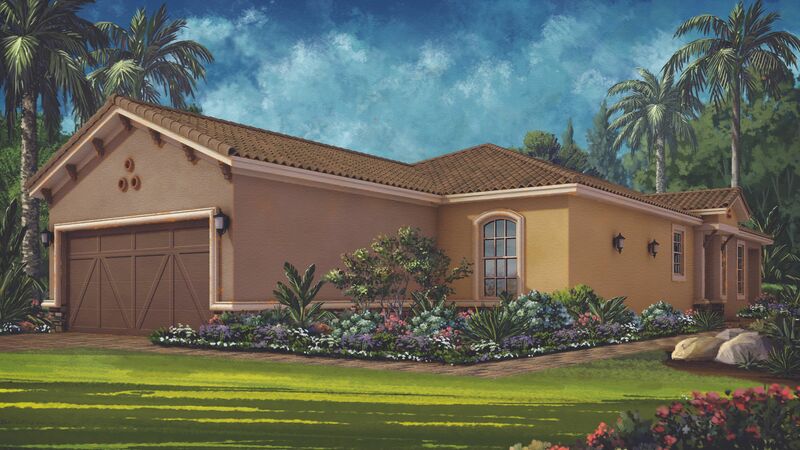 Sports enthusiasts will enjoy drawings for a sports courts and lighted pickle ball courts. 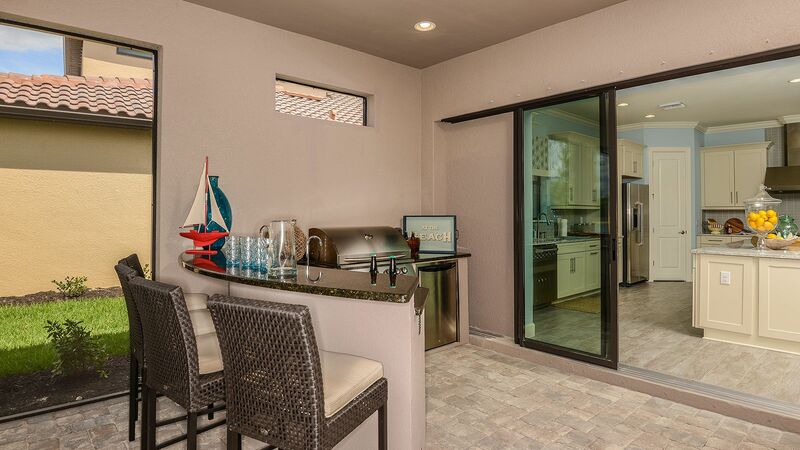 The tot lot and planned dog park complement the amenities. 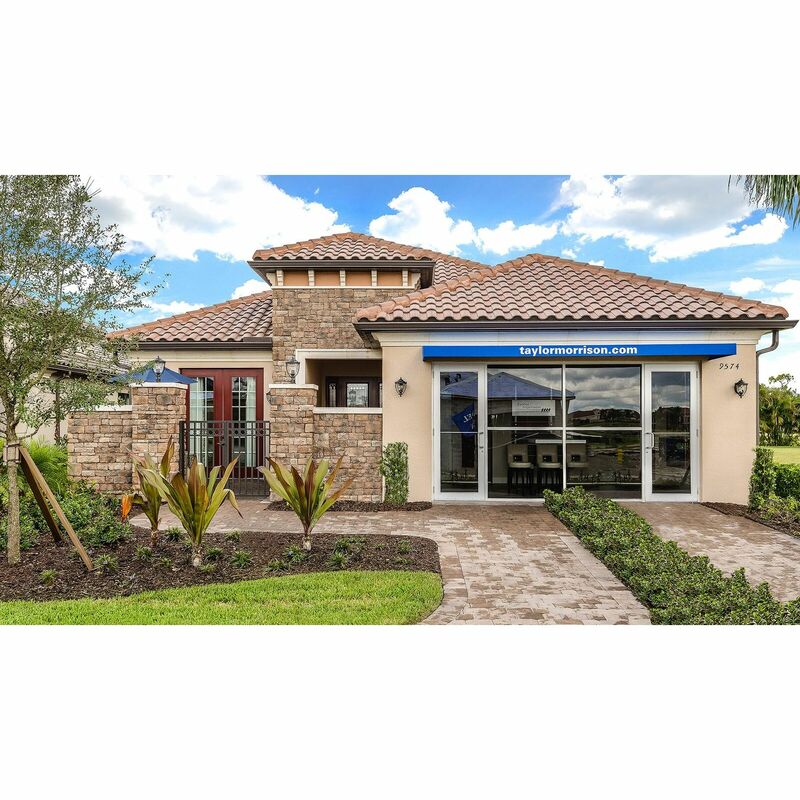 Click here to view the Lifestyle Brochure.